This review can be found on page 289 of The Archivist by Ken Scott, 4th Edition. I can't believe I missed this album. Maybe it was the rather simple cover. Looking forward to listening to it. I shall keep you in my prayers today. Take care. R. K.
Hi, I'm a member of the Wind Children group. This was the first of 3 albums we made. 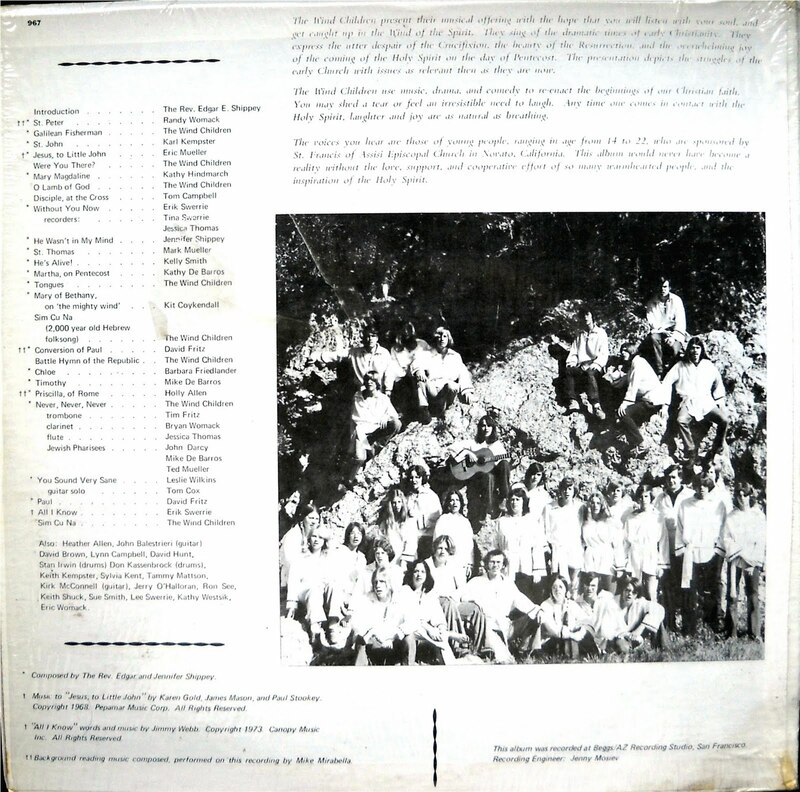 The group, based in Novato, California, had more than 100 members. 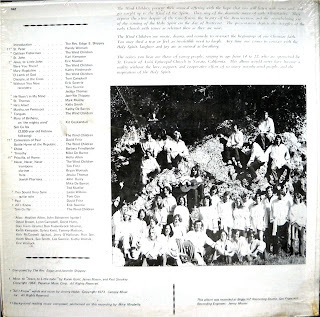 In the late 70's and 80's teh group toured all over the US and Canada with a couple trips to Britain and Europe, doing volunteer work projects and singing for their supper. It's fun to see people still taking an interest in the music. I grew up listening to this. My dad put EVERYTHING on his reel to reel. The Feds have shut down the download site. Anybody have a copy? 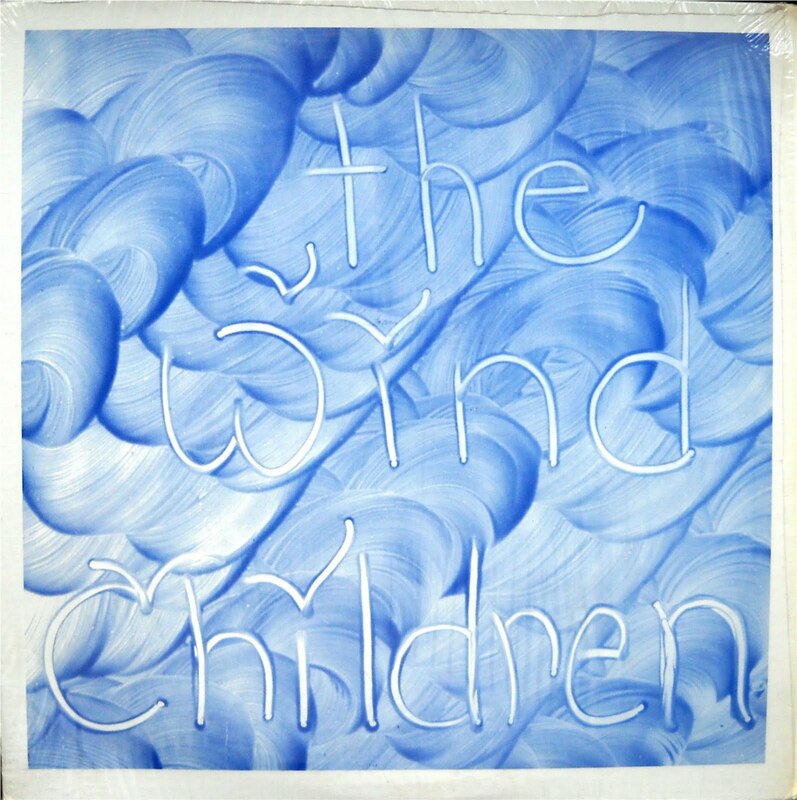 I remember the wind children visiting my home town, Dolgellau,in 1977? and i made good friends with most of the 97 of the children. I was the guy who lived in the tent on he mountain side and i am interested if anyone may remember me..? Glyn! I believe I do remember you! Email or find me on Facebook and you can reunite with over 100 of us online. It would be great to catch up! 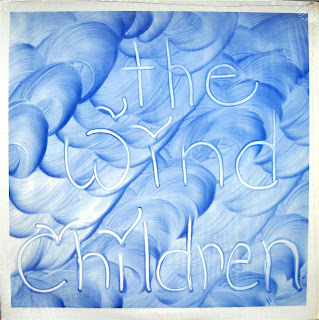 I remember the Wind Children coming to Lynn,Ma. In the summer time.It was a pretty big thing at my church as they were only going to be there 1 day.If I remember they were going to England from Lynn. That was our 1976 tour. I remember staying with the Durgin family in Lynn. They had two daughters, Brenda and Donna, and they took me out to Nahant so that I could put my feet in the Atlantic Ocean. Good times!